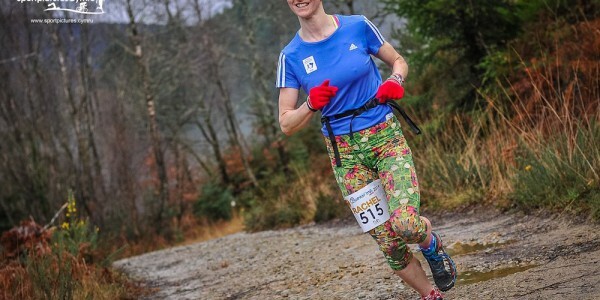 For those of you who know the set up at Run Coed y Brenin, we are trail running. 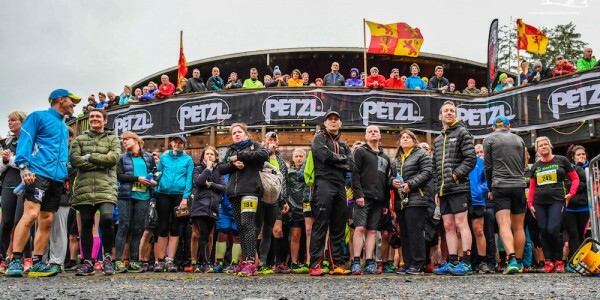 Our authenticity as a retailer is led by quality brands and the ultimate customer service experience. 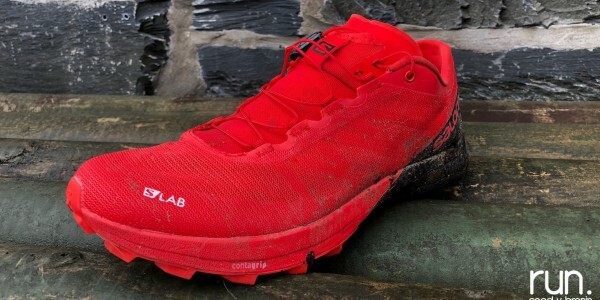 Central to this is providing runners with cutting edge footwear technology from the Salomon brand, and one of the key products for us this spring has been the S/Lab Sense Ultra, a fantastic new shoe which has been one of the best selling products at our store and online shop Run Shop Run this year. So, when a sibling of this shoe comes along, we are pretty excited. To be one of only two UK retailers to have this shoe for the month of June means that we are even more excited! 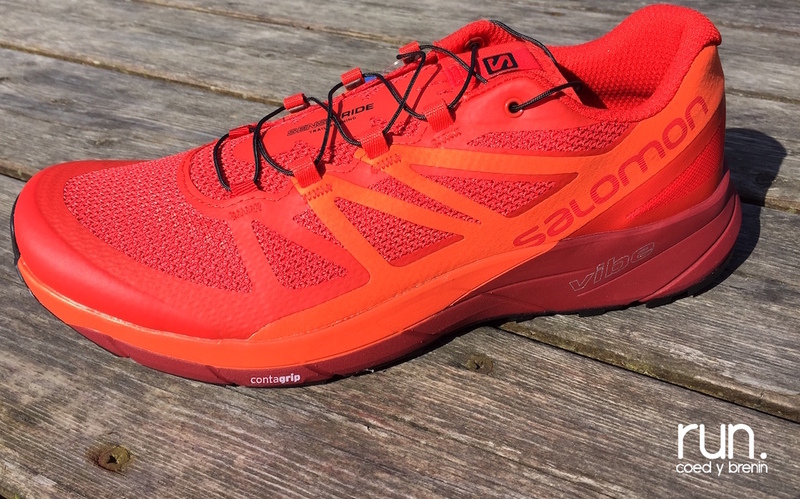 Enter the all-new Salomon Sense Ride, a shoe which has much of the S/Lab Sense Ultra’s DNA and its striking good looks. 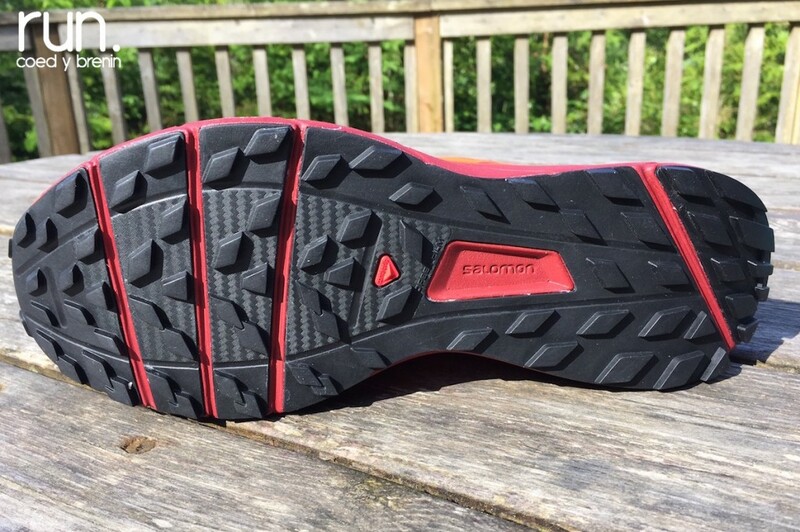 Premium Wet Traction Contagrip rubber on the outsole —a compound more likely to be found in S-LAB products, promising exceptional grip on wet surfaces, such as slick rock. 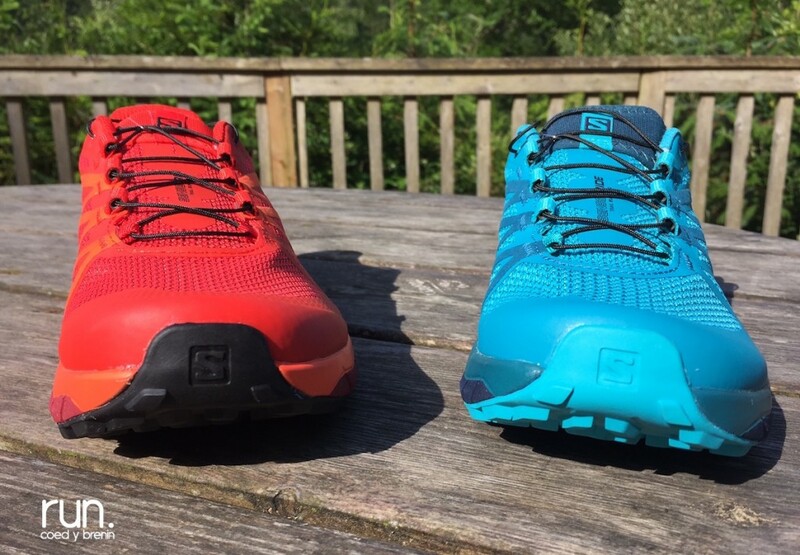 The Sense Ride will be available in Fiery Red for the men and Blue Bird for the women, both examples are pictured here. The price tag is attractive too. 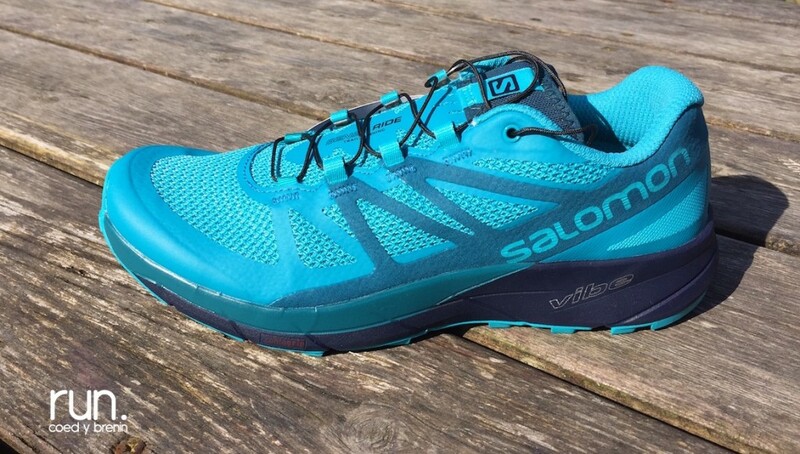 At £110 the shoe is fantastically priced, plus we will have the shoe in the demo cabinet at Run Coed y Brenin from the weekend of the 17th of June, which incidentally is the weekend of the Salomon Trail Marathon Wales, where the shoe will be launched. 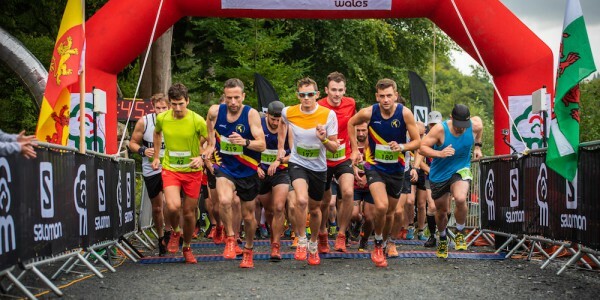 We will also be selling the shoe online from Monday 19th of June at the Run Shop Run web shop.